Yesterday, we introduced Joanne Bailey, the first of our keynote speakers. Today we bring you our second keynote, Dr Elaine Farrell of the School of History and Anthropology, Queen’s University, Belfast. Elaine Farrell is a lecturer in Irish social history at Queen’s University Belfast. She has published on the topic of infanticide in Ireland, and is the author of ‘A Most Diabolical Deed’: Infanticide and Irish Society, 1850-1900 (Manchester University Press, 2013). 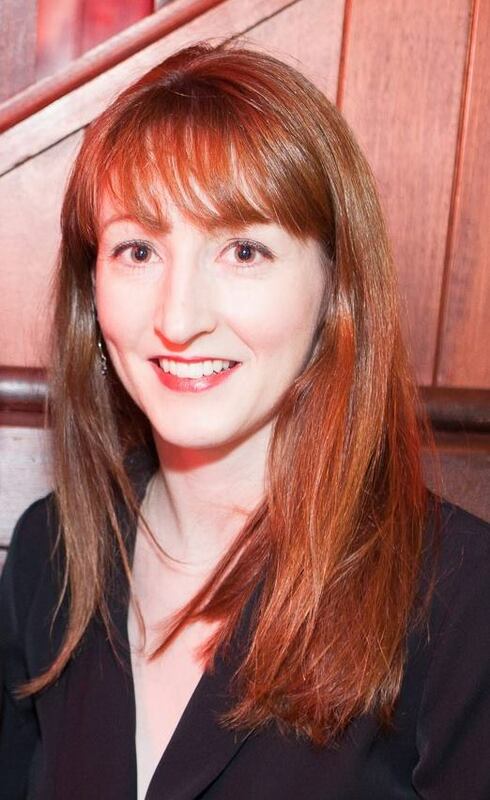 Her current research focuses on women and crime in nineteenth and early-twentieth-century Ireland. Thousands of women in nineteenth-century Ireland faced dilemmas when confronted with unwanted pregnancies. 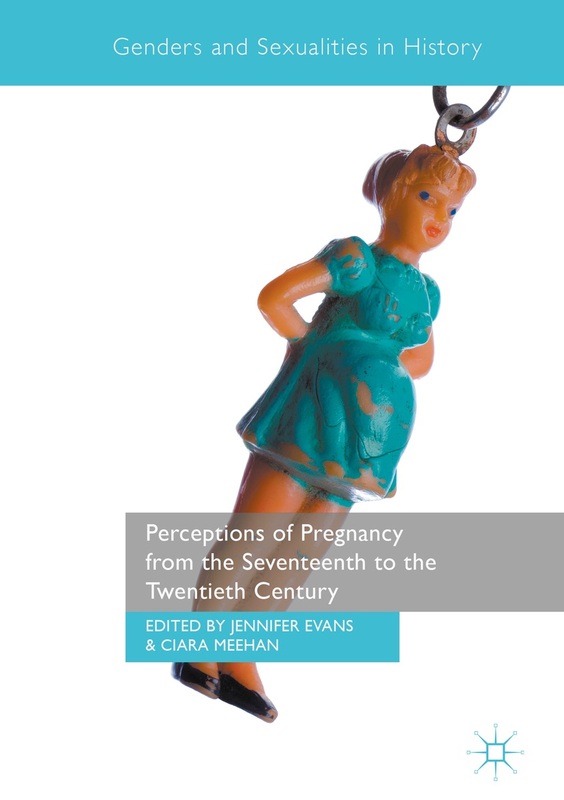 Using witness depositions in infant murder, concealment of birth and abortion cases, this paper will explore responses to unwanted pregnancies. These documents reveal that women or their accomplices sought to deceive family members, neighbours and police authorities by explaining visible signs of pregnancy and labour as common illnesses or menstruation. This paper will examine the various explanations offered and subsequent reactions. It will also consider the gossip and rumour that accompanied these pregnancies. This entry was posted in Keynote Speakers. Bookmark the permalink.